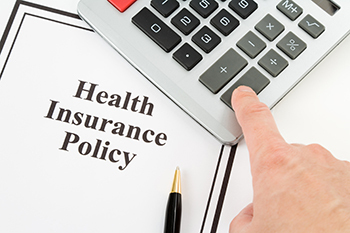 The guidelines focused on protecting the consumer and allowed for the change your health insurance policy from one insurance company to another whilst maintaining benefits you have accumulated. The new insurer transfers the customer and all the benefits accumulated and relating to the waiting period for pre-existing conditions gained with the former insurance. The new insurer has to insure you up at least the sum insured under the old policy. Porting should be indiscriminate of the insurance company, whether from a general insurer to a specialized one and vice versa. You can port the policy only when it is due for renewal making your application to port at least 45 days prior to the due date of your renewal. Before you Transfer it is important to note that IRDA rules indicate that the insured reserves the right to choose the new insurance company. The responsibility to understand the premium and benefits offered comparing it with the former insurance features lies with the client. The proposed insurer may also decide to underwrite the policy with additional conditions which may not suit you. Additional conditions may include lower sub-limits, capping and co-payment. It is therefore paramount that before you port, dedicate sufficient time to understand the new policy and its benefits to fully benefit from the regulations.